Call today for a free 15 min session! Get counseling and resolution for various problems at Artemis-Forensic Services Center. 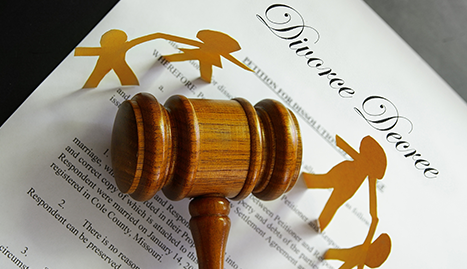 Call (415) 385-8304 for a free 15 minute consultation! Home Visits Available At Your Request! I also offer Phone calls and Skype consultation! We provide service in San Jose, Bay area, throughout the U.S. and Canada. Need help with a problem? You have found the right place with Artemis-Forensic Services Center. In life, various problems arise that an individual cannot solve on their own. It is often said that the most intelligent seek help when needed. There are many rough patches that we all must inevitably go through, whether we choose to or not. It is during those times that it may best to seek professional help. At Artemis-Forensic Services Center, based in San Francisco, and serving the San Jose CA area, you can get the various types of consultation and counseling that you may need to get through a difficult time. At Artemis-Forensic Services Center, various people from all walks of life come for counseling and guidance on a variety of issues. 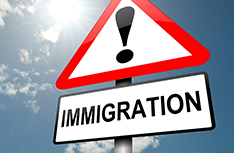 For those who are having troubles with immigration issues, immigration counseling is offered. 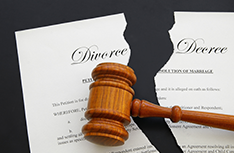 Couples going through a difficult divorce can seek divorce mediation, as well. 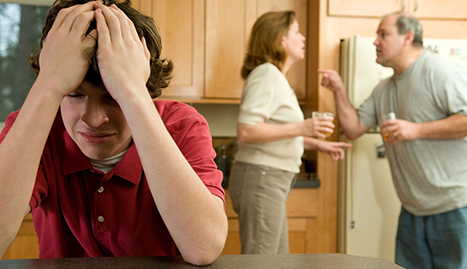 Parents will find a parenting coordinator here to assist them with various issues of parenting. 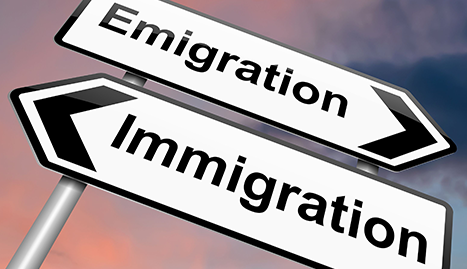 Whether you are in the middle of a divorce and need divorce mediation or you need immigration consultation, Artemis-Forensic Services Center can be the guide that you need. Don’t be afraid to seek help; it is the first step to moving forward. All it takes is one call to Artemis-Forensic Services Center today to set up your next appointment.